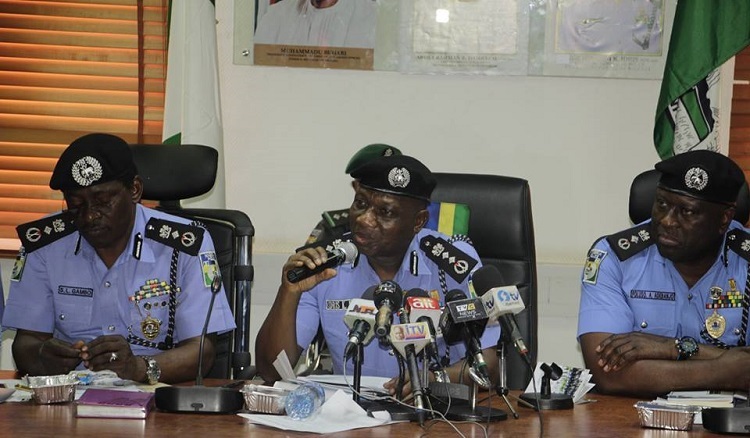 Reports say that some group of Nigerians recently on social media, called for the scrapping of SARS over alleged harassment of innocent Nigerians, using the #EndSARS. 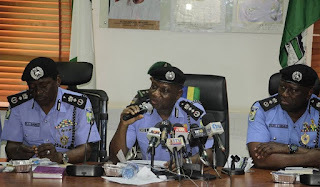 Following the allegation, the Inspector- General of Police, Ibrahim Idris, promised to restructure and reposition the unit for effective service delivery. Idris also warned members of the group against acting as body-guards, delving into land matters and debt collection that were considered civil.